The Sticky Boys is a local Rock’n’roll band from Paris. They’ve been around for some time but this was the first time I could catch a show. 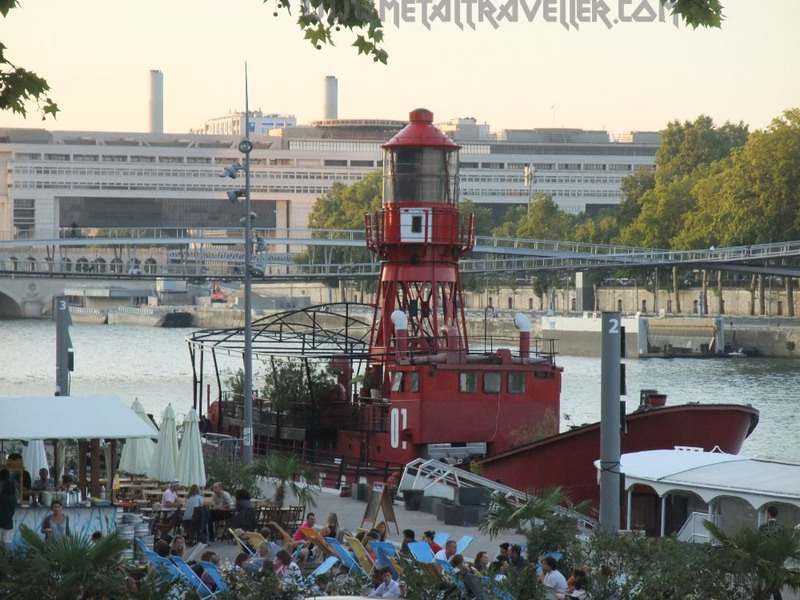 They were playing at the Batofar, a ship over the Seine river which organizes concerts and all kinds of parties. There were three bands playing on that night. 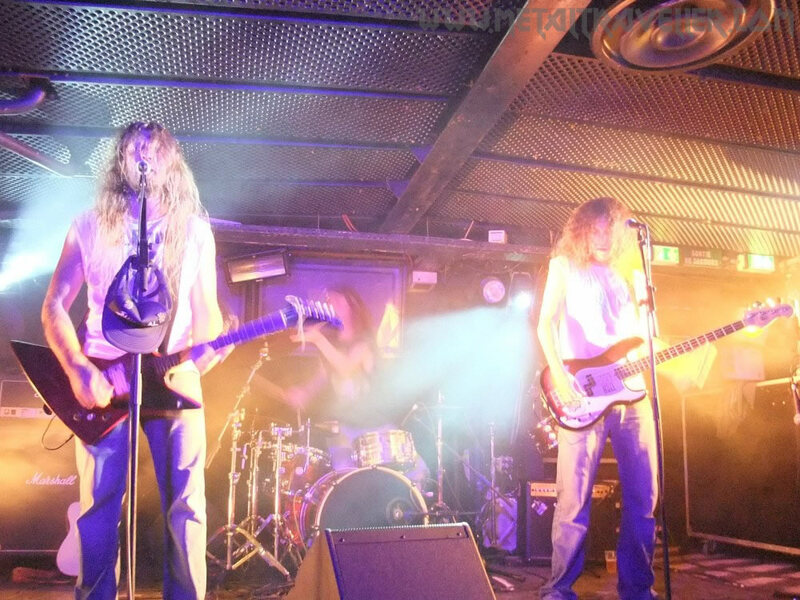 The Sticky Boys were the first on stage… and they sat the place on fire! 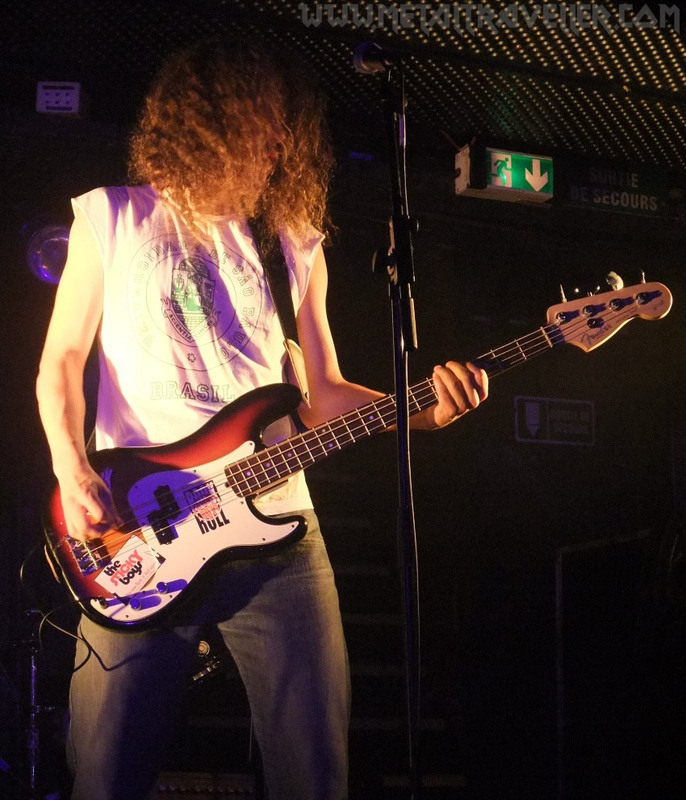 The band plays direct Rock’N’Roll, and goes straight to its essence: raw guitars, swinging drums and loud bass. 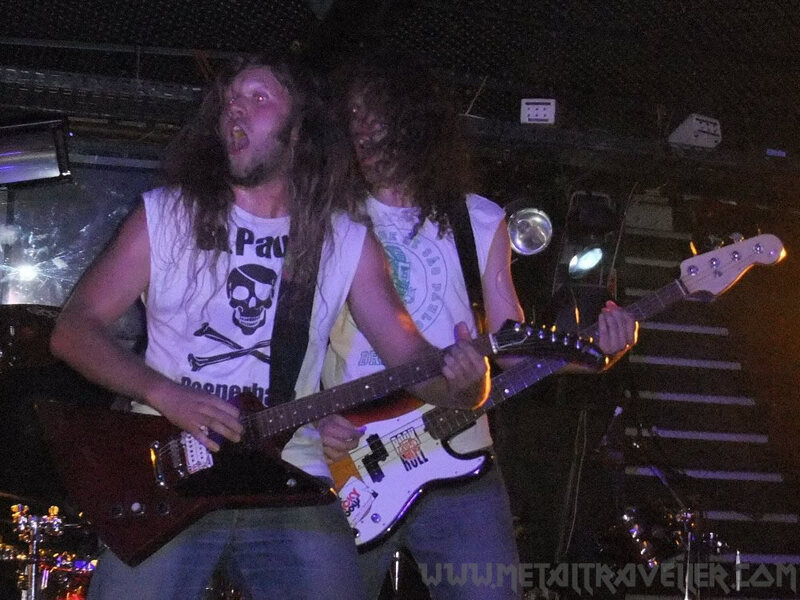 I’ll say their main influences are AC/DC, Status Quo and Backyard Babies. 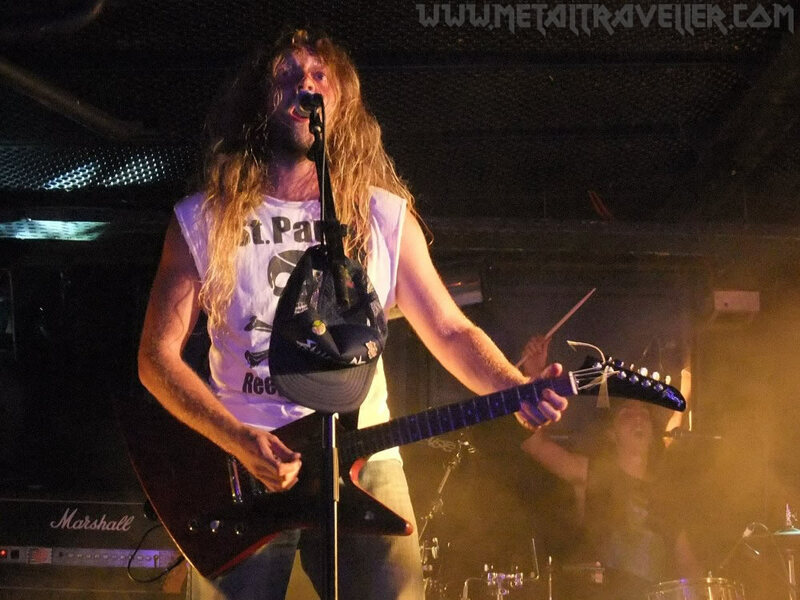 They also made me think of Airbourne, as they’re a young Rock’n’roll band with a great live performance. Alex K. is the singer but the whole bands sings during the show. 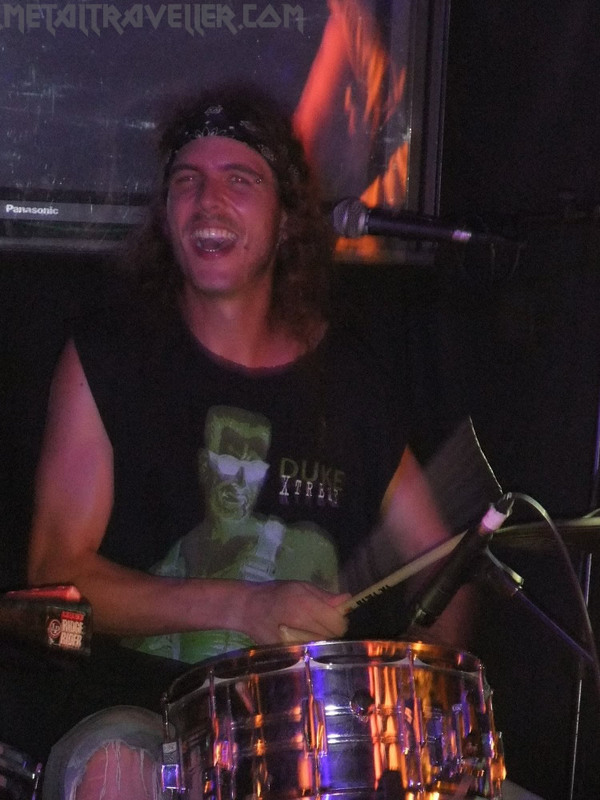 Drummer Tom B. even does the lead vocals during the song Big Thrill. He is also in charge of making the audience scream, and it works! One impressive thing is that they make the show run continuously, without any rest. Between the songs, the Boys make the audience shout loud the name of the band. “We’re the Sticky what?”… Sticky Boys! Despite some minor sound problems concerning the guitar, The Sticky Boys did a great show. It’s very pleasant to see a local band giving it all on stage. They don’t have an album yet but, you can listen to a few tunes on their My Space. So, what are you waiting for? Get to The Sticky Boys My Space now!